Valentine's Day Collage & Photo Frames. 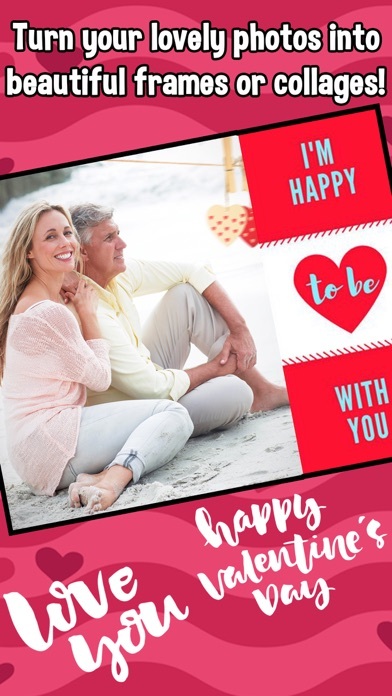 With Valentine's Day Photo Frames, you can add romantic frames to your favorite photos with your couple, any picture will be perfect! Lovely photo frames for those who are in love!!! 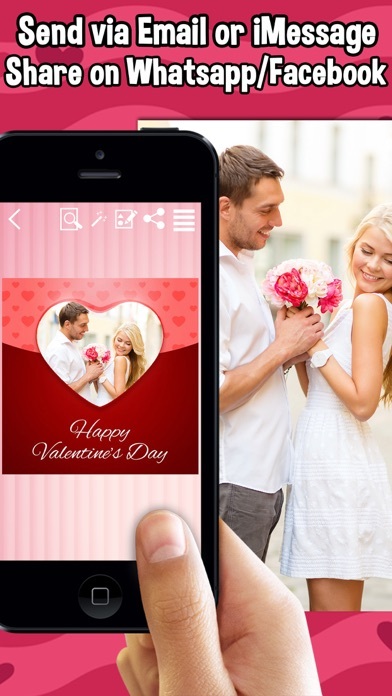 Personalized Valentine's picture frames help you to show off all the romantic moments. Valentine's Day frames and collages bring sweet accents to your love life. Spice up your photos with a more romantic look. 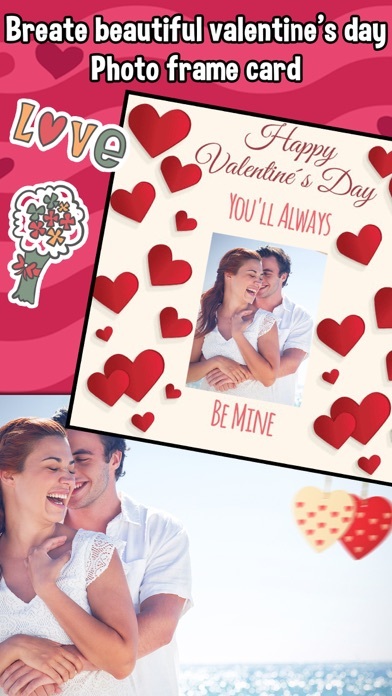 Make Valentine's Day cards and picture frames with Valentine Day photo effects with our love editor to share with your beloved ones.